Last Call for UK Orders! | A Blackbird's Epiphany - UK Women's Fitness and Fantasy Writing Blog: Last Call for UK Orders! 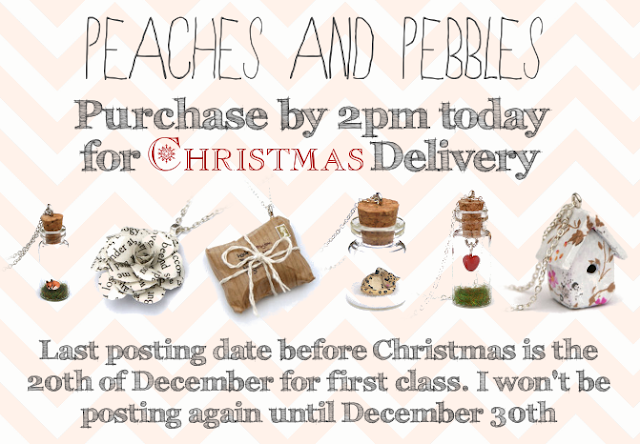 Purchase by 2pm today for UK Christmas delivery! All purchase shipped first class. Provided Royal Mail does their job right, today is the last day for UK Christmas delivery. All purchases made from the 21st onwards will be shipped on the 30th of December.